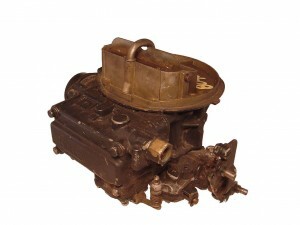 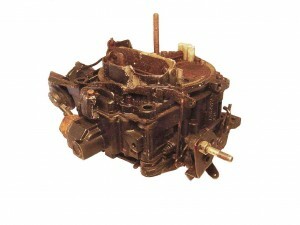 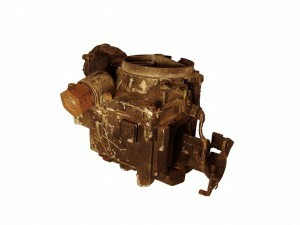 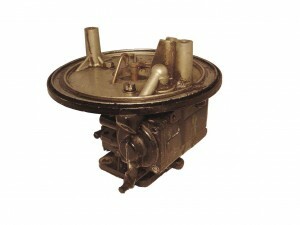 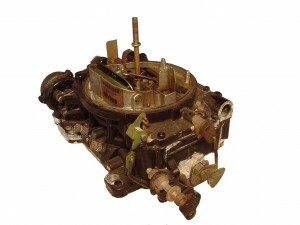 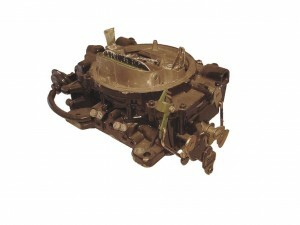 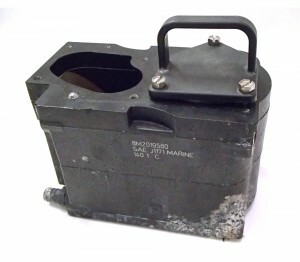 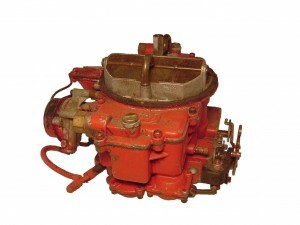 We BUY Marine Carburetor Cores! 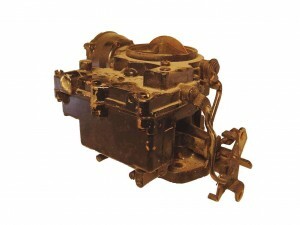 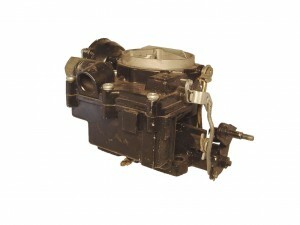 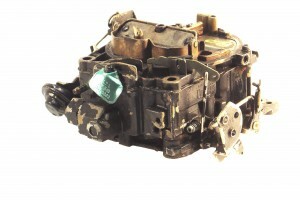 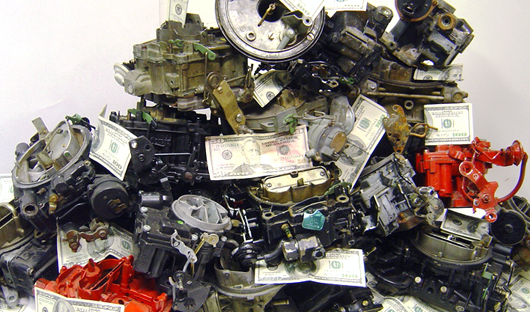 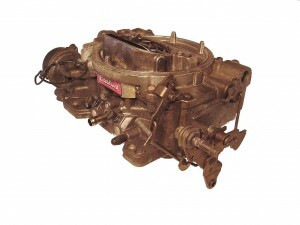 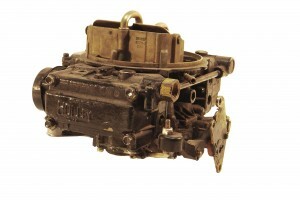 We pay top dollar for inboard and I/O marine carburetors. 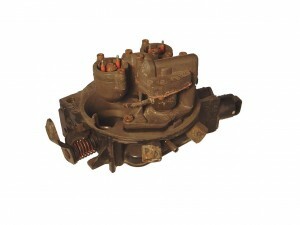 We Pay Half The Shipping - Call us toll free at 1-800-250-8746 or fill out our easy online form. 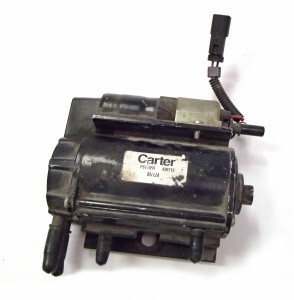 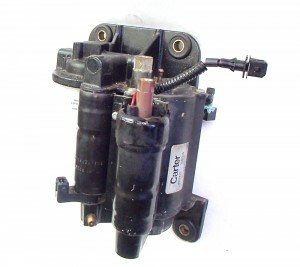 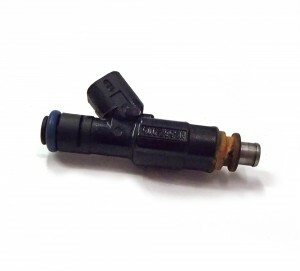 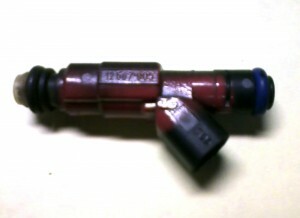 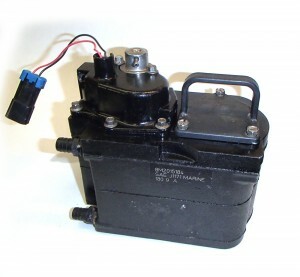 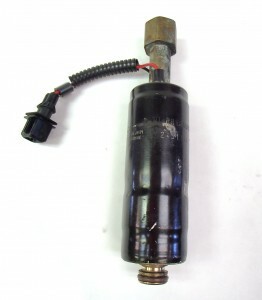 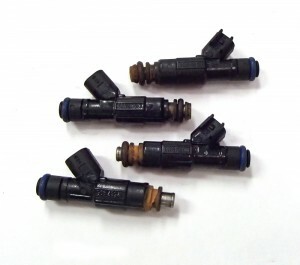 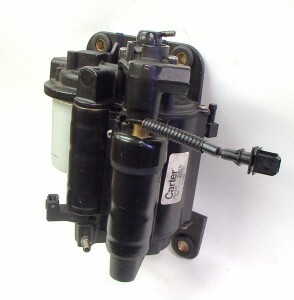 Sorry, we are not presently buying Volvo Penta Fuel Pump Assemblies/Mercruiser "Cool Fuel" pump modules. 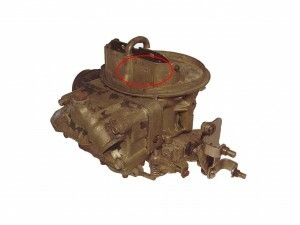 Can have broken off screw(s).